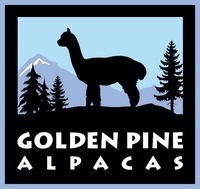 Pricing: This service is free when you purchase alpacas from us. If you have already purchased your alpacas and would like a consultation, our fee is $60 per hour plus travel, or you can schedule a visit to our farm. 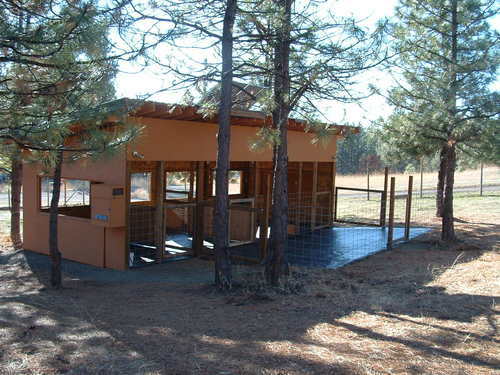 We can help new and existing alpaca farms to design adequate barn shelters, fencing, flooring, gates, and paddocks. Layout is important not only for the alpacas but for your ease of farm management. 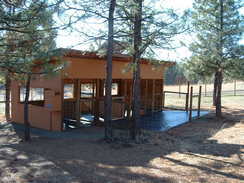 See our website pages describing our alpaca barns: we’ve built two. 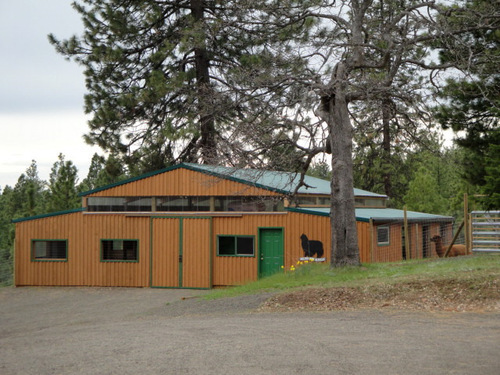 The first is appropriate for a small herd up to 12 alpacas; the second barn accommodates up to 35 alpacas.